Wow that is a powerful scripture! This means that the praise to God of children (no matter how small) silences the enemy of God. That is powerful stuff. Your biggest weapon against the devil are those little ones that you wipe their noses and change their diapers. No wonder Satan is working so hard to kill the children in the womb. It’s a deception to think you need to wait until your kids grow up to do God’s work. No, their prayers and praise is so important now as children. It says, “Five of you will put 100 of your enemies to flight.” So if you are a family of a father, mother, and three children praying together, you can get rid of 100 enemies. 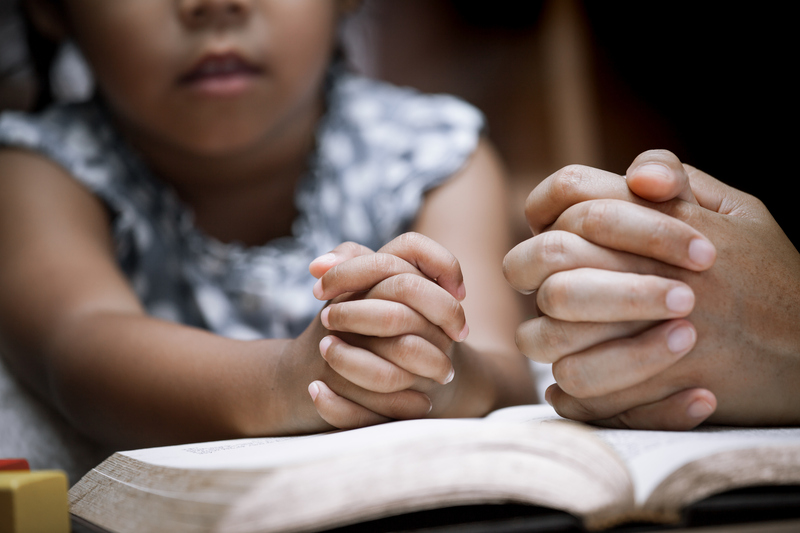 Of if you are a single parent with your children, your prayers together make a difference. If you more than five, you can kick out even more. See how important it is to pray and praise together. The enemy of God will try to get us too busy to pray together. The devil does not want the family or friends to pray together. That scares him so he works hard to divide families and communities. Pray and praise together. And change the world.